There are real estate agents and probate experienced Realtors. 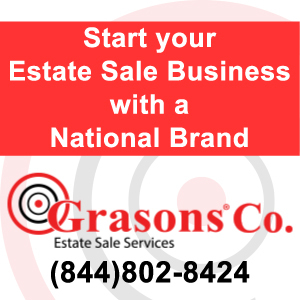 Browse our list of USA probate experienced Real estate professionals that can help you in buying or selling a probate property. We are the #1 consumer resource to finding top estate industry professionals and companies that will assist you during the probate process. Probate experienced real estate agents work closely with our estate professionals to insure your needs are met throughout the entire probate process.